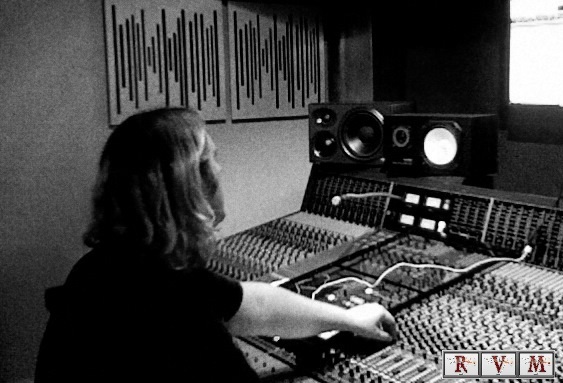 Rear View Music offers the very best music recording in Edinburgh. We are a fun but professional recording company with a difference. We have a pricing structure that can suit any budget, and we can tailor our service to meet your needs. 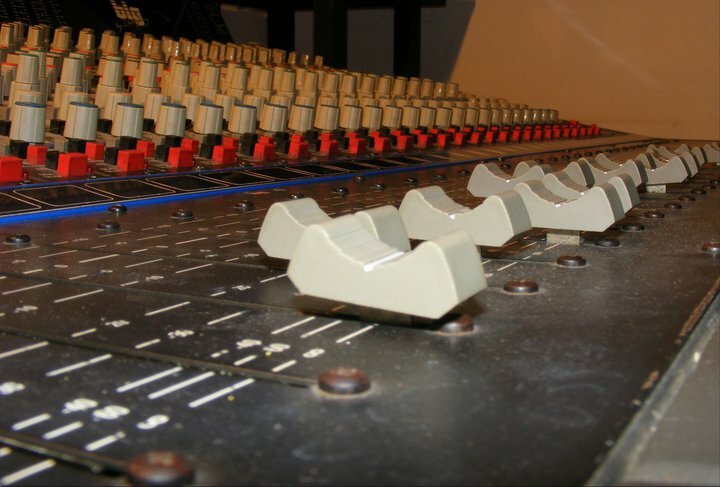 We know that studio pressures can flummox even the most experienced musicians and so, with a relaxed and entertaining approach, our music producer can ensure that your work is the best that it can be. 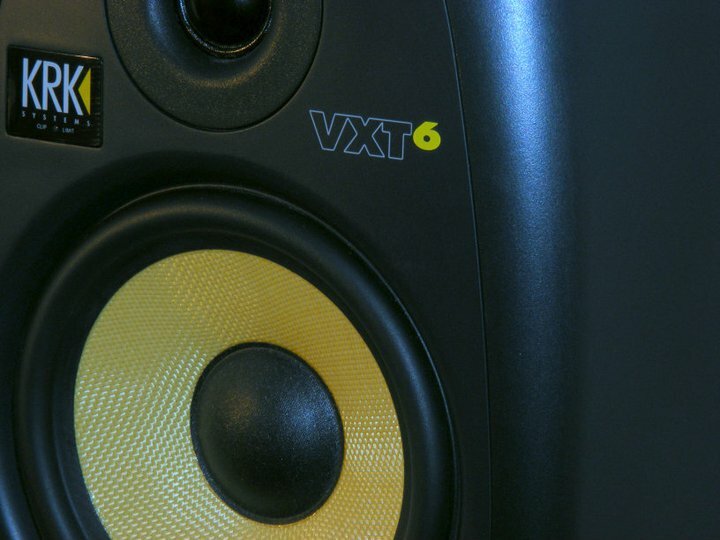 We aim to encourage the creativity that is oozing from our clients, whether it be for personal entertainment, a demo or even a commercial release. 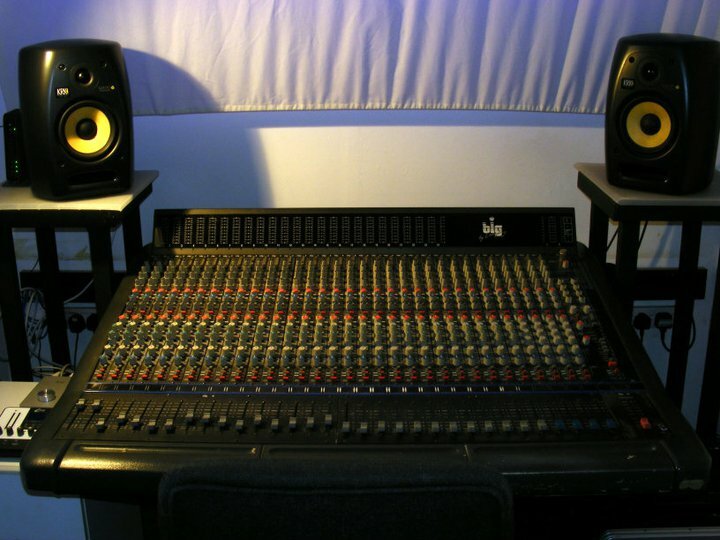 Although we are freelance producers, we have built solid relationships with recording studios around Edinburgh, and can ensure the highest quality for your music, and your pocket. 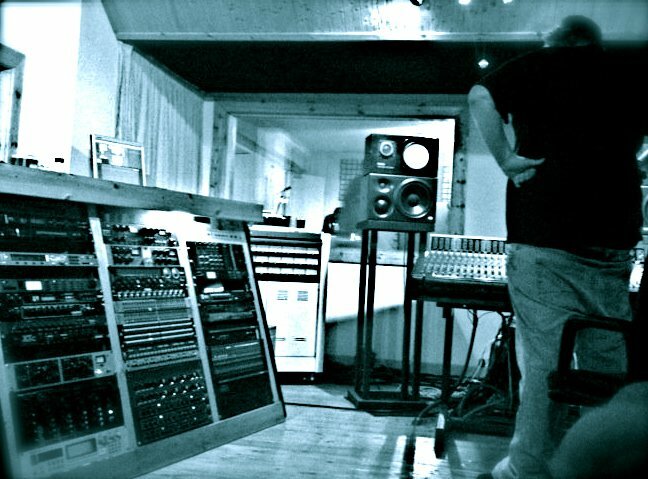 We also have superior facilities of our own which can ensure the highest quality mixing and mastering services in Edinburgh. For more information Contact Us with any questions. *Budgets should be realistic to your project. "Fantastic to work with, gave helpful guidance in our session whilst creating a relaxed atmosphere just right for the material we worked on. Would work with Jamie again in a heartbeat - Fraser Allan (Mr Jiggins, 50 Calibre Smile, Session)"
The contents of this website, including text, graphics, logos, audio clips, digital downloads, buttons are exclusive property of Rear View Music, unless otherwise stated.